Had a really nice week, on Thursday I spent the whole day with my awesome Mum. We went to the o2 in London and saw the Titanic Exhibition which was just amazing and quite sad at times. It was just staggering to think all the things we were looking at were ON the Titanic and have been saved from the bottom of the ocean! 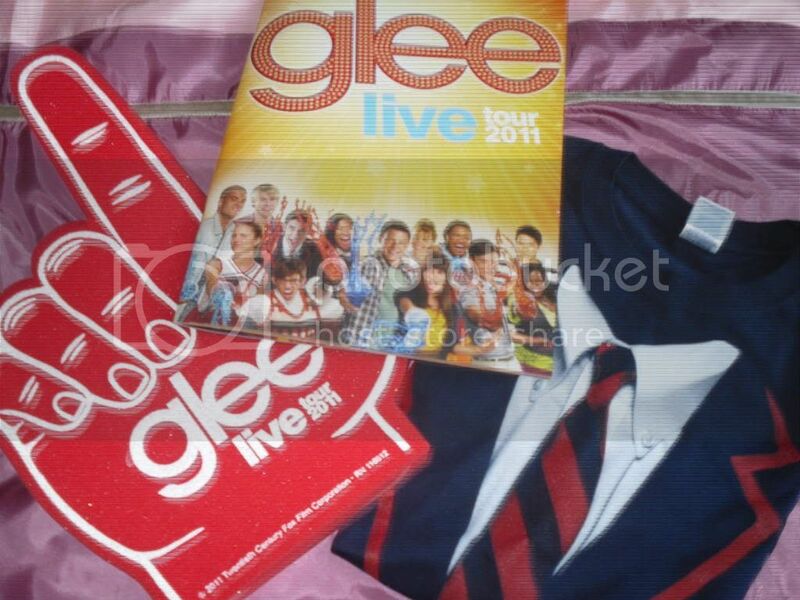 Then in the evening we went to see GLEE LIVE!!! OMG it was amazing. I danced my little pop socks off!! Anyway here is what I got this week! Once again I happened upon a Works store - whoops!! I had to get this so I have the complete series so far! This has been on my Amazon wish list for so long! So pleased to finally have it!! So I've read the first two installments, I just had to get this when I saw it. Plus it is a Hardback edition, which is pretty rare for the UK, I believe only available from Asda stores?? I found this a couple of weeks ago and just couldn't get it out of my head, so was very excited to buy it!! Can't wait to start it! That is a great haul. They are all books I'd love to read. Glad you had a fun day out with your mum! great books! :D I loved ultraviolet! hope you do too! 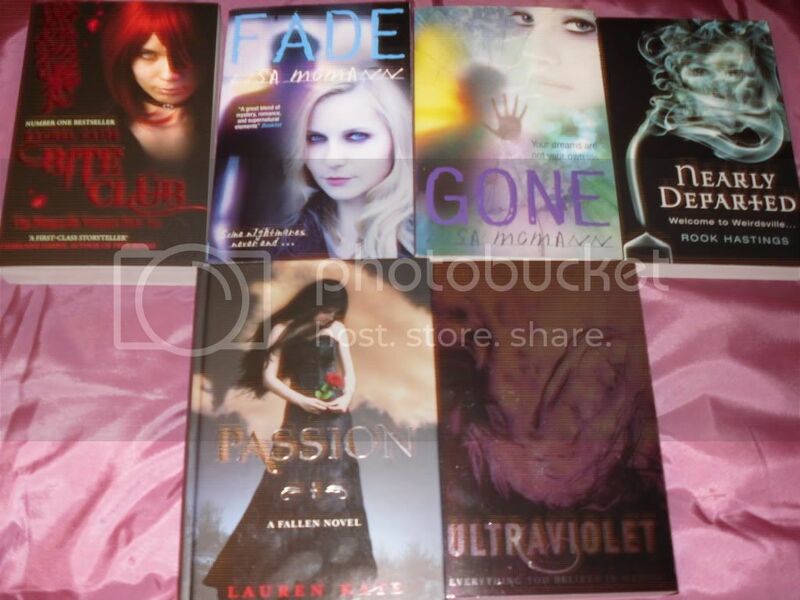 I loved Fade and Gone! The whole series is amazing and McMann's writing is great too! Great books. Love the Wake series.